The African continent is one of the most linguistically diverse continents in the world. The continent is home to more than one billion people who speak more than 2000 languages. Some research studies indicate that there are about 3000 languages spoken across the African continent. 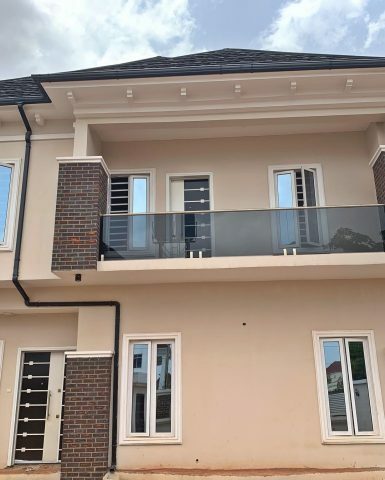 Nigeria, the most populous country on the continent is one of the biggest concentrations of linguistic diversity in the world with more than 500 languages being spoken in the country. The continent also has a rich multilingual history due to interactions of people from different linguistic backgrounds through trade ad intermarriages. Many of the African people speak more than one language. After gaining independence many African countries adopted one language to be used as the main or the official language to be spoken by their citizens as one way of promoting nationalities. Many countries selected the languages of their former colonial masters to be used in government, business, and education. This explains why English, French, and Portuguese are among the mostly widely spoken languages on the continent. Nevertheless, many African countries have began promoting their local languages and appreciating their linguistic diversity through developing language policies that promote multilingualism. The African languages mainly fall into one of the three linguistic families: Afro-asiatic, Nilo-Saharan, and Niger-Congo, with other languages being part of different bigger language groups such as the Khoisan, Indo-European, and Austronesian linguistic families. Afroasiatic languages are mostly spoken in North Africa as well as the horn of Africa by more than 350 million people. Among the languages included in this linguistic family, include Berber languages, Semitic languages, Chadic languages and the Cushitic languages. The Nilo-Saharan language family is the largest linguistic grouping that brings together many diverse languages from the Nile valley all the way to Tanzania, Congo, Nigeria, as well as some languages along the Niger River. Among the widely spoken languages in this group include Kanuri, Fur, Songhay, Nobiin, and the widespread Nilotic family, which includes the Luo, Dinka, and Maasai. The Niger-Congo language family is the biggest language group on the continent, and by extension in the world, given the vast number of languages it comprises. Within this larger family is the Bantu language group, which covers a huge geographical area across the continent. Arabic is the most widely spoken language in Africa based on the number of people who speak the language. However, the language is mostly concentrated in North Africa and some parts f the Sub-Saharan Africa. It is estimated that there are more than 140 million people who speak Arabic as their first language in Africa, making it the biggest language on the continent. Thus, Arabic speakers on the Continent of Africa make up to 62% of the total speakers of Arabic in the world. 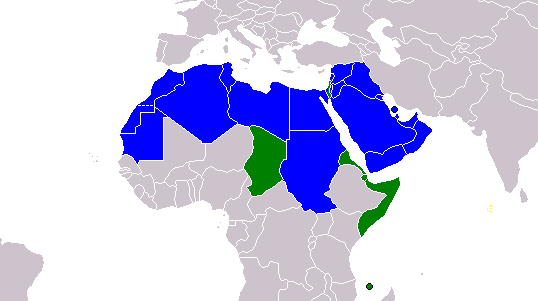 Arabic is the official language of many African nations including Algeria, Comoros, Chad, Djibouti, Egypt, Eritrea, Libya, Mauritania, Morocco, Somalia, Sudan, Tunisia, and Western Sahara. It is also worth noting that most of the countries that speak Arabic in Africa are have Islam as the majority religion. Swahili or Kiswahili is the second most popularly spoken language on the Continent. This is a Bantu language that is spoken as the first language among the Swahili people of East Africa. It is estimated that speakers of Swahili language in Africa are more than 100 million, but only about 15 million speak it as a first language. Kiswahili is the national language in Tanzania, Kenya, and the Democratic Republic of Congo (DRC). Shikomor, which is the official language of Comoros, is considered a dialect of Kiswahili as the two languages are closely related. 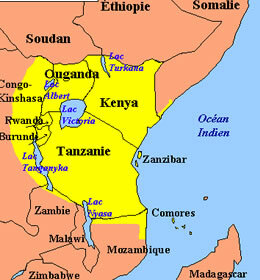 The Swahili language has its origins along the coastal lines of Kenya and Tanzania. A huge chunk of the vocabulary in Swahili is derived from the Arabic language as a result of the interactions of the Arabic traders and the coastal people of East Africa from the 15thand 16th century. There are also other Swahili words that have been originally derived from German, Portuguese, English, Hindustani and French. The language is recognized and spoken in many countries on the continent including Kenya, Tanzania, Zanzibar, Uganda, Democratic Republic of Congo, Zambia, Mozambique, Malawi, Rwanda and Burundi, Somalia, and the Comoro Islands. Hausa is the third largest language on the African Continent. It is classified as a member of the Chadic branch of the Afro-Asiatic family of languages. Hausa is the most widely spoken as a first language in Nigeria and as a second language in Nigeria as well as many other West African Countries. There are more than 70 million speakers of the Hausa language in Africa. Most Hausa speakers live in Northern Nigeria and Southern Republic of Niger. The language is also popular in Benin Republic, Burkina Faso, Cameroon, Ghana, Togo as well as Chad. The language originated from a dialect in Kano, Nigeria, where most of the Hausa speakers are located. It is widely used in business and education in Nigeria and other parts of West Africa. Besides, it is one of the few African countries that are taught in International Universities due to its immense literature. English is the fourth most popular language on the continent. The language, which originated in England in the United Kingdom, was introduced in Africa through the colonization of Africa by the British. Many former colonies of Britain have adopted English as their official language for government, business, and education. Many other countries have plans in place for adopting English in their countries, despite not being former colonies of Britain. 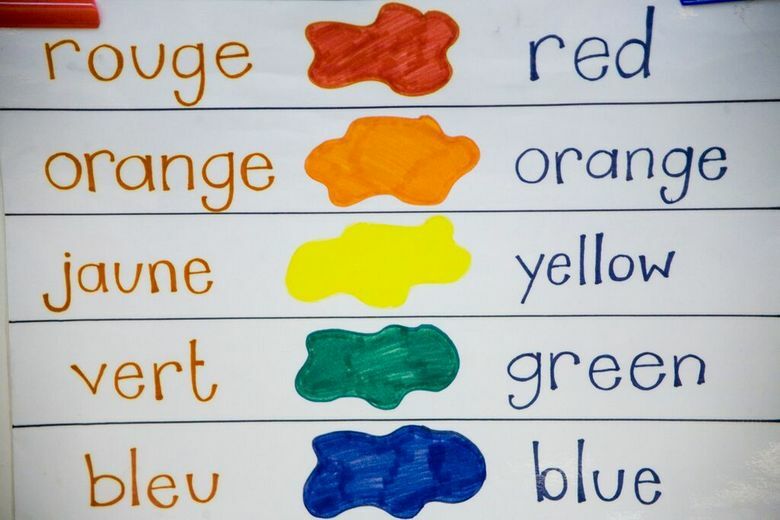 For example, Rwanda, which is a former colony of France, is quickly encouraging its citizens to learn and speak English as the country integrates itself into the East African community. 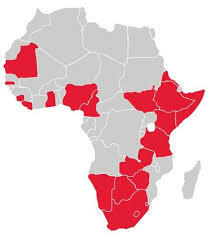 English is spoken in 23 African countries including Botswana, Cameroun, Gambia, Ghana, Kenya, Liberia, Malawi, Mauritius, Namibia, Nigeria, St. Helena, Seychelles, Sierra Leone, South Africa, Swaziland, Tanzania, Uganda, Zambia, and Zimbabwe. 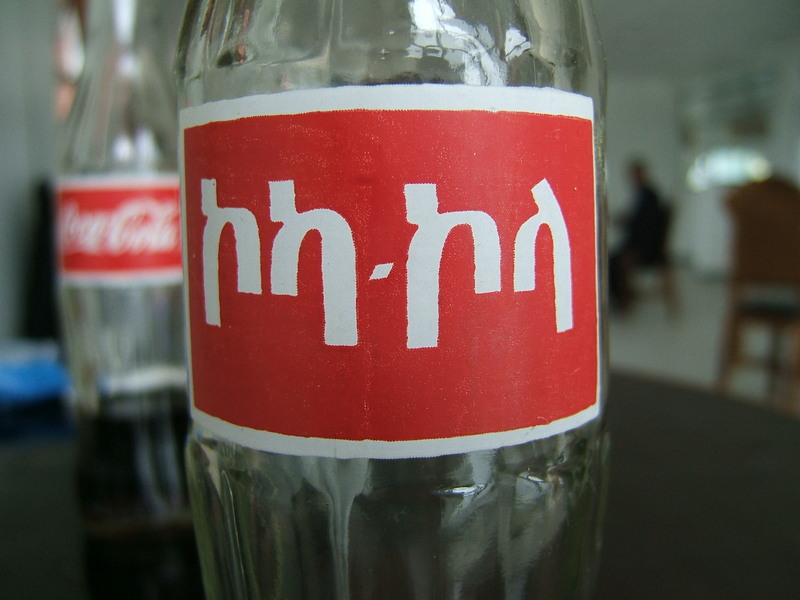 Image showing a bottle of Coca-Cola, a global brand by the leading beverage companies, Coca-Cola, in Amharic. This is the fifth most widely spoken languages in Africa. It is the second largest Semitic dialect on the continent after Arabic. It is the official language in Ethiopia, with more than 25 million native speakers, and is spoken outside Ethiopia by about 3 million emigrants. Amharic is one of the very few African languages that uses its own alphabet, while most other languages use either Arabic or Latin letters. The Amharic language is also associated with the Rastafarian movement common in the Caribbean. Many Rastafarians also learn Amharic as a second language, as they consider it to be a sacred language. Many popular Jamaican reggae artists such as Ras Michael, Lincoln Thompson and Misty-in-Roots have composed and sang several of their songs in Amharic, thus bringing the language to a new audience in the Caribbean. French, like English, is a European language that was introduced in African through colonization. The language, which originated from France, is mostly spoken in former colonies of France in West and Central Africa. In Africa, French is often spoken alongside indigenous languages, but in some areas, it has become a first language, such as in the region of Abidjan, Ivory Coast or Libreville, Gabon. Among the countries that speak French in Africa include Togo, Senegal, Seychelles, Rwanda, Re-Union, Niger, Mali, Madagascar, Guinea, Gabon, Equatorial Guinea, Ivory Coast, Cameroun, Congo, DRC, Algeria, Chad, Burkina Faso, Benin, and Burundi. The Oromo language is Cushitic language widely spoken in the Horn of Africa and other surrounding nations including Ethiopia, Somali, Kenya, and Egypt. The Oromo are the largest ethnic group in Ethiopia and account for up to 40% of the entire population. 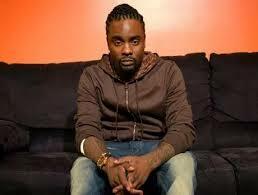 Popular Us Based Rapper Wale, whose real name is Olubowale Victor Akintimehin, from Washington DC, is originally from Nigeria among the Yoruba People. Yoruba is one of the principle languages of Nigeria and is also spoken in other countries in West Africa. Significant Yoruba populations in other West Africancountries can be found in Ghana, Togo, Ivory Coast, Liberia, and Sierra Leone. 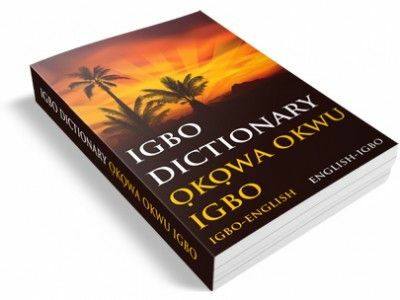 This is the native language of the Igbo people of Nigeria. The Igbo people are one of the largest ethnic groups in Africa. Igbo is also a recognized minority language of Equatorial Guinea.